Heather Ring is a partner in the Toronto office, and has been a member of the Caldwell team for more than 30 years. Her extensive professional practice encompasses all aspects of executive search and board search in both the not-for-profit and private sectors. In the not-for-profit sector, she focuses primarily on leadership roles in independent and post-secondary education, arts and culture, social services, healthcare, and government agencies. In the private sector, Heather works with clients in the retail and consumer packaged goods, professional services and life sciences sectors. Widely regarded as an excellent communicator and listener, Heather approaches her work with focus and attention to detail. She has been instrumental in the development of Caldwell’s executive search methodology and supporting technology. 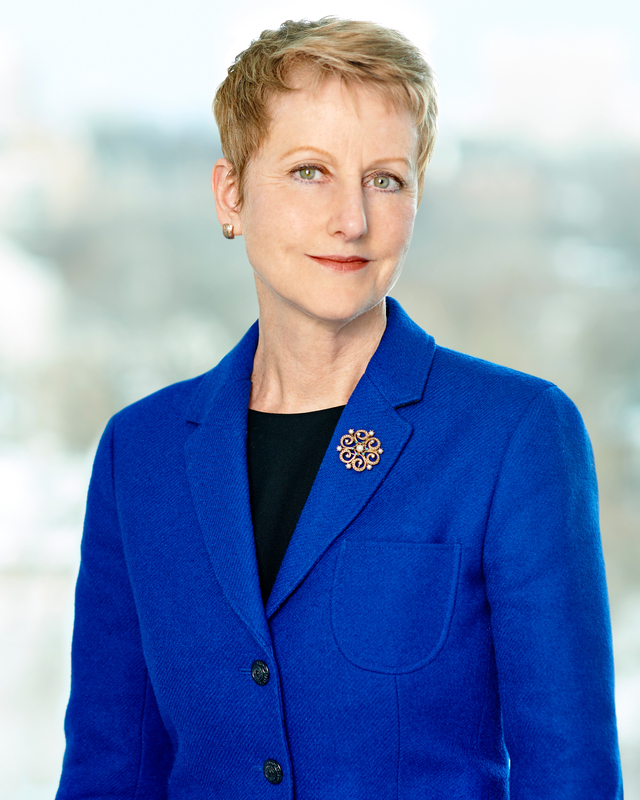 Heather joined Caldwell in 1985 from Dean Witter Reynolds (now Morgan Stanley). She is past chair of the board of The Arthritis Society (Ontario), and is a member of the Human Resources Professionals Association. Heather holds a Bachelor of Arts from The University of Western Ontario.